John Rickard, The Politics of Command: Lieutenant-General A.G.L. McNaughton and the Canadian Army 1939-1943 (Toronto: University of Toronto Press, 2010). 360 pages. Lieutenant-General A.G. L. ‘Andy’ McNaughton was one of the key staff gunners in the Canadian Corps in the Great War and went on to be Chief of the General Staff in Ottawa from 1930 to 1935. From 1935 to 1939 he established and led the National Research Council. He was recalled to active service in 1939 and took 1st Canadian Division overseas. Once there he would spend four years building the Canadian field force first to corps and then army level. 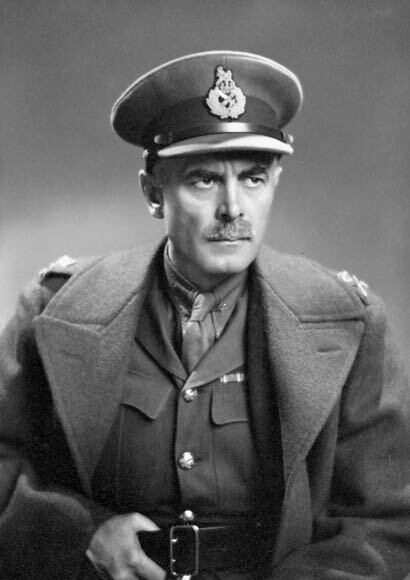 Relieved of army command in late 1943, he was for a short while Minister of National Defence and in the postwar years continued to serve Canada as the Canadian co-chair of the Canada-US Permanent Joint Board on Defence. Not a bad record of public service, but he is most remembered for his apparent failures as general officer commanding-in-chief (GOC-in-C), First Canadian Army. That appointment entailed a range of responsibilities and functions, but he was first and foremost the senior field commander of the Canadian army in Britain. A discussion of McNaughton’s strengths is largely absent from the historical records, but this oversight has been corrected with the recent publication of John Rickard’s Politics of Command. Previous portraits show McNaughton to be a general who argued vehemently against breaking up his force for errant missions and, who at the same time, was a failure in field exercises. He has also been seen as an inflexible man who could not get on with his military or political seniors. Historians of no less repute than C.P. Stacey, Jack English and Jack Granatstein have created that portrait for Andy. In 1991, Lt.-Col. Dr. Jack English, who had long since established his bona fides with On Infantry, conducted a critical review of the performance of the Canadian Army and its leadership in Northwest Europe. 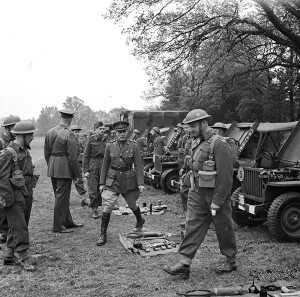 In a bluntly titled analysis, The Canadian Army and the Normandy Campaign: A Study of Failure in High Command, he found that the leadership, both during the fighting of 1944-5 and during the years of preparation in Britain, was wanting. 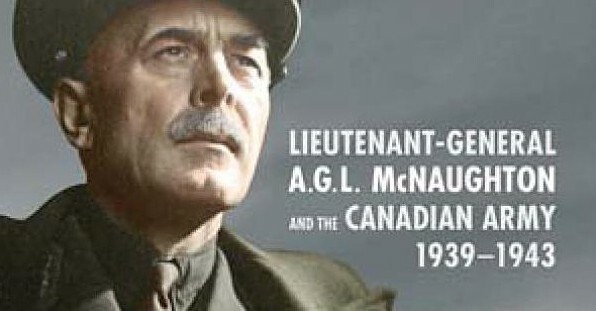 In his view, McNaughton, by virtue of his flawed character and “serious” lack of ability both as a field commander and trainer, was the “wrong” man to lead the Canadians. Shortly after the publication of English’s work, Jack Granatstein authored a comparative assessment of all Canadians who had held army, corps or divisional command in The Generals. While he pointed out the flaws discussed above he indicated that there were mitigating circumstances: the Canadian army of 1939, with just 450 regular officers, would have been hard-pressed to produce a Monty or a Patton. In their analyses these writers were to some extent repeating the implied criticisms of the official histories of the army which had been published in the 1960s. The two volumes dealing with operations in Northwest Europe and Italy were authored by historians who had served as historical officers during the war and had worked for the commanders about whom they would later write. To what extent their later official assessments were based on a full understanding of the circumstances at the time is an intriguing historiographic question. Were they scrupulously even handed or did they allow their own recollections to play a role in their writing, we cannot know. Now John Rickard has taken on the task of testing those opinions in his aptly titled study. In his introduction Rickard sets out the main criticisms levelled at McNaughton: “(1) that he refused to sanction the subdivision of the Canadian Army for use in operations; (2) that he was a poor military trainer and a poor operational commander; and (3) that he possessed an abrasive personality that undermined effective cooperation not only with senior British commanders, but also with senior Canadian commanders and government officials.” (p. 4) Rickard employs a detailed evidence-based approach to explore each reason in depth. 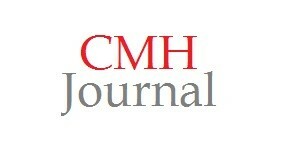 In doing so he offers readers more of a case study than a biography, but there is certainly sufficient ‘story’ around the analysis that a reader moderately familiar with the British (and Canadian) circumstances in England from 1939 to 1943 will have no difficulty following the analysis and conclusions. Rickard has been exhaustive in his research and use of primary sources. Notes constitute over 80 pages at the end of the volume and these reflect some impressive detective work. There are extensive tables and charts showing the growth of the Canadian army, and documents relating to Canadian staff officers and commanders relieved at various times. Photos give the reader a gallery of the key players in the events and the maps are largely focused on the fateful Exercise SPARTAN. The assembled evidence is put through a rigorous analysis allowing Rickard to present meaningful and convincing conclusions. In the first instance he says that McNaughton had been prepared as early as 1940 to detach Canadian formations for specific operations. Rickard lists a variety of British-hatched schemes to which McNaughton agreed but which were subsequently cancelled by the British staff. 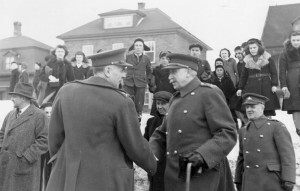 The general could apparently see [A4] the value of getting Canadians combat experience and creating recognition for Canada’s participation in the war. On the matter of sending Canadians to Sicily and Italy, McNaughton once again agreed. On the matter of splitting the Army to serve on detached missions the author provides several examples where McNaughton fully supported a plan calling for the detachment of formations or units only to see the British cancel it. But Rickard further notes that it was not up to McNaughton to independently deploy Canadian troops. 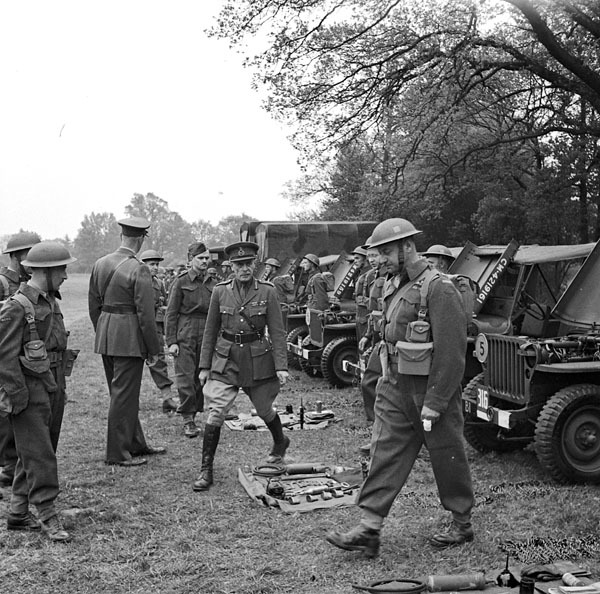 Until Operation, where McNaughton once more endorsed Canadian participation and where 1st Canadian Division did serve, there was no opportunity to put any part of the Canadian army into action on an extended basis. (p. 219-21) That McNaughton would protest not being allowed to visit his division in Sicily was clearly a different matter and not, in my view as someone having commanded detached troops, an unreasonable request. Rickard has gone well beyond what we have to now generally accepted as the tragic character that was Andy McNaughton. He has drawn from an impressive range or primary sources in building a case for, if not accepting McNaughton as a viable, but unlucky commander, then one whose flaws are now better understood in comparison of those of his peers. While not all will agree with Rickard’s assessment of McNaughton it could be argued that such disagreement is born in large part because of the complex nature of high command and the management of armies and national forces in coalition warfare – what might be termed Clausewitzian fog and friction both on the battlefield and in the meeting rooms, and with more than a pinch of ambiguity added when it comes to strategic-level discussions and decisions. Such has been the case recently for Canadian politicians and commanders in Afghanistan and the Mediterranean; both they and students of Canadian history will enjoy John Rickard’s fresh and refreshing study of Andy. John A. English, The Canadian Army and the Normandy Campaign: A Study of Failure in High Command (New York: Praeger, 1991). 309-10. English’s earlier work is A Perspective on Infantry (Westport, CT: Praeger, 1981). J.L. Granatstein, The Generals: The Canadian Army’s Senior Commanders in the Second World War (Toronto: Stoddart, 1993). See G.W.L. Nicholson, The Canadians in Italy, 1943-1945 (Ottawa: Queen’s Printer, 1960) and C.P. Stacey, The Victory Campaign: Operations in North-West Europe, 1944-1945 (Ottawa: Queen’s Printer, 1966). Field Marshal Lord Alanbrooke, War Diaries 1939-1945, ed. Alex Danchev and Daniel Todman (London: Weidenfled and Nicolson, 2001), 164. Simonds quoted in Douglas Delaney, Corps Commanders: Five British and Canadian Generals at War, 1939-45 (Vancouver: UBC Press, 2011), 205. Comments by Marc Milner in the book’s foreword. Many other sources indicate that Crerar was eventually solid but not brilliant and that Simonds was not always successful in his tactical operations. See for example: Denis Whitaker and Shelagh Whitaker, Victory at Falaise: the Soldiers’ Story (Toronto: Harper Collins, 2000); Dennis and Shelagh Whitaker, Rhineland: The Battle to End the War (Toronto: Stoddart, 1989), Brian Horrocks, Corps Commander (Toronto: Griffin House, n.d.); Brian Horrocks, A Full Life (London: Collins, 1960); Tony Foster, Meeting of Generals (Toronto: Metheun, 1986). These include Lester Pearson, Mike: The Memoirs of the Right Honourable Lester B. Pearson, Volume I: 1897-1948 (Toronto: University of Toronto Press, 1972); Donald Creighton, The Forked Road: Canada 1939-1957 (Toronto: McClelland and Stewart, 1976); C.P. 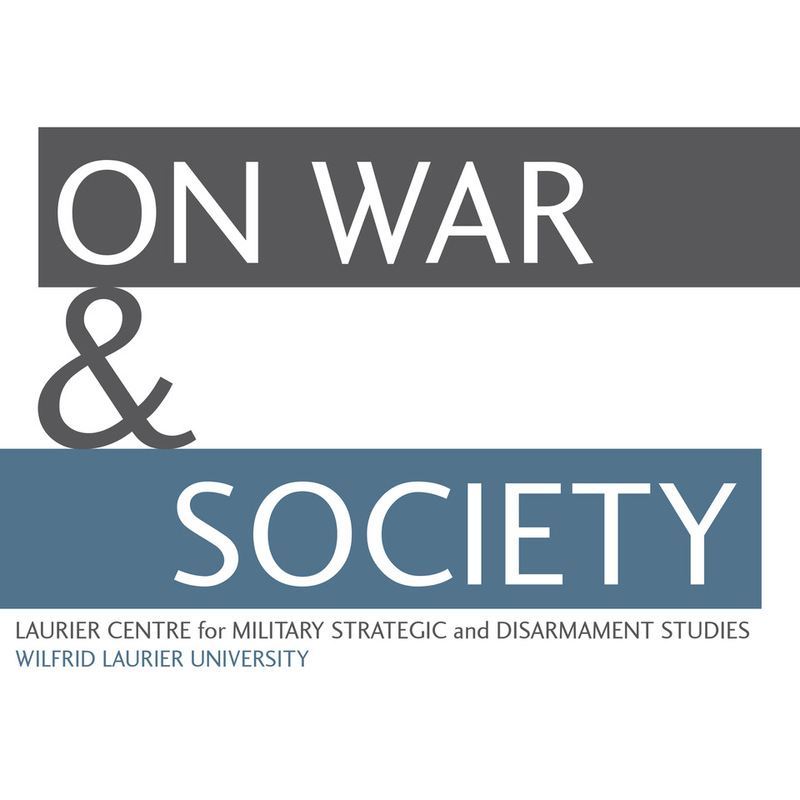 Stacey, Canada and the Age of Conflict: A History of Canadian External Policies; Volume 2: 1921-1948 – The Mackenzie King Era (Toronto: University of Toronto Press, 1981); John English, Shadow of Heaven: The Life of Lester Pearson, Volume One: 1897-1948, (Toronto: Lester and Orphen Denys, 1989).